Pamper yourself and enjoy fabulous Clifton Park skin care services, and makeup boutiques in and around Southern Saratoga County. 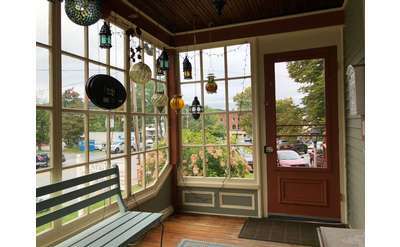 Living Well Center in Ballston Spa NY offers top-notch wellness & spa services including eyebrow microblading, permanent makeup, henna brows, eyelash extensions, waxing, massage, energy healing, metaphysical gifts & more. Come to Planet Beach in Clifton Park for convenient and affordable spa services that will keep you looking beautiful. Services include traditional and sunless tanning, skin care, teeth whitening, weight management services and more!